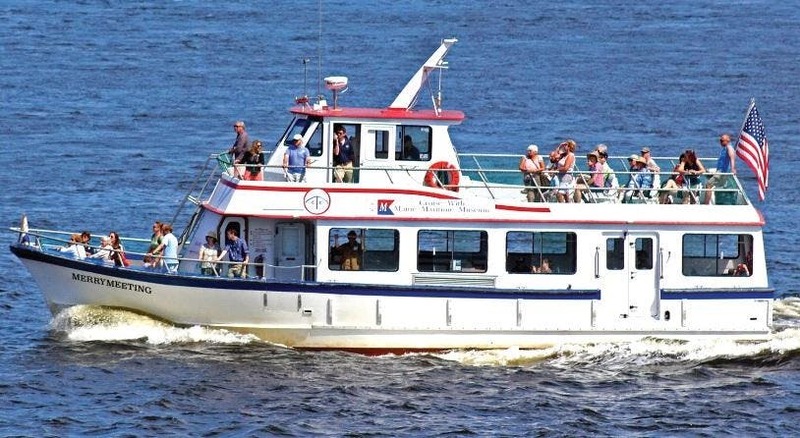 A unique opportunity to be at sea right in the middle of Maine’s famous fleet of windjammers! Cruise to Boothbay Harbor aboard the museum’s cruise boat Merrymeeting. Disembark to explore the town, then re-board for an up-close look at Maine’s Windjammer Fleet, including our very own Mary E. This is a wonderful photo opportunity and a truly remarkable spectacle! This cruise is approximately 6 hours long.